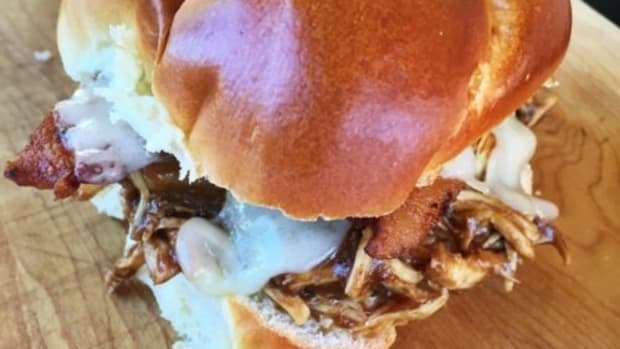 This post is in partnership with Eckrich Deli Meat. The tasty ideas, photos, and opinions are all mine. 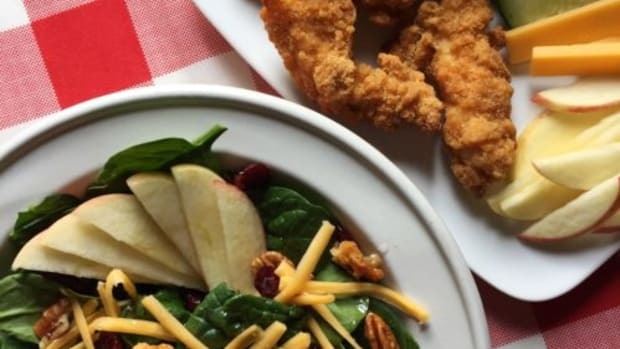 Need a quick busy school night dinner? 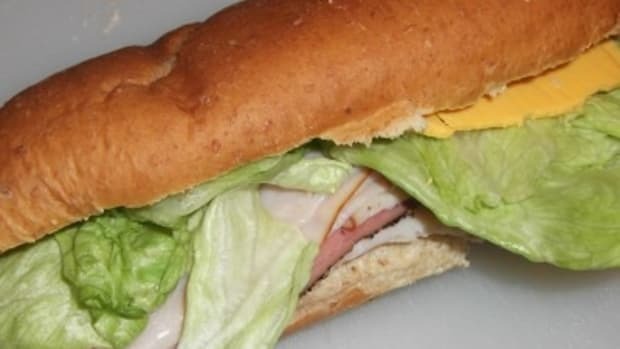 Skip the drive-thru and try this amazing recipe for the BEST ham sandwich! 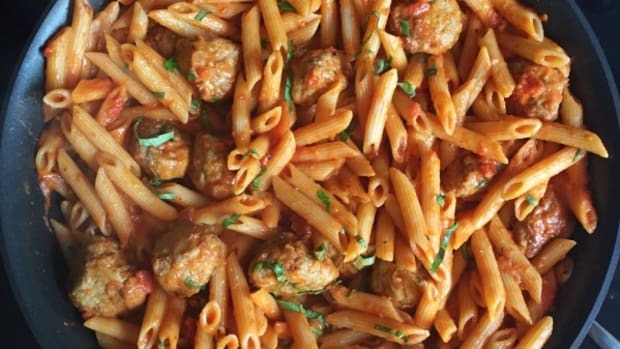 It’s quick, easy, nutritious and customizable so even the pickiest kids will love it! It’s become a staple around our house. 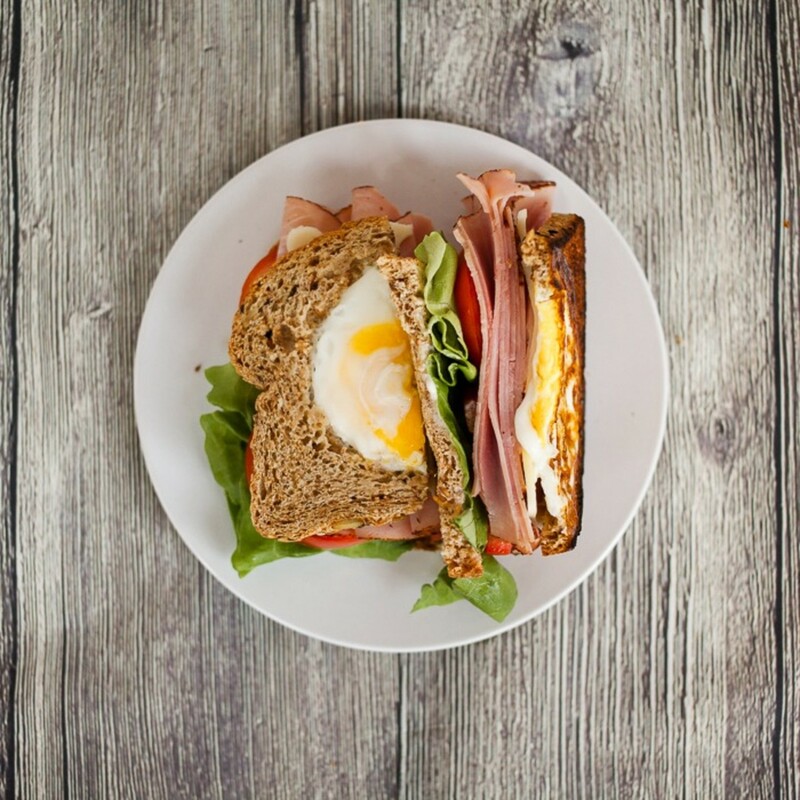 The addition of egg to the bread makes this sandwich extra hearty and perfect for dinner! It takes less than 20 minutes to prepare this meal start to finish so it’s less time in the kitchen and more time eating with my family. It features delicious Eckrich Deli Meat which is now available freshly sliced at your Walmart Deli Counter! 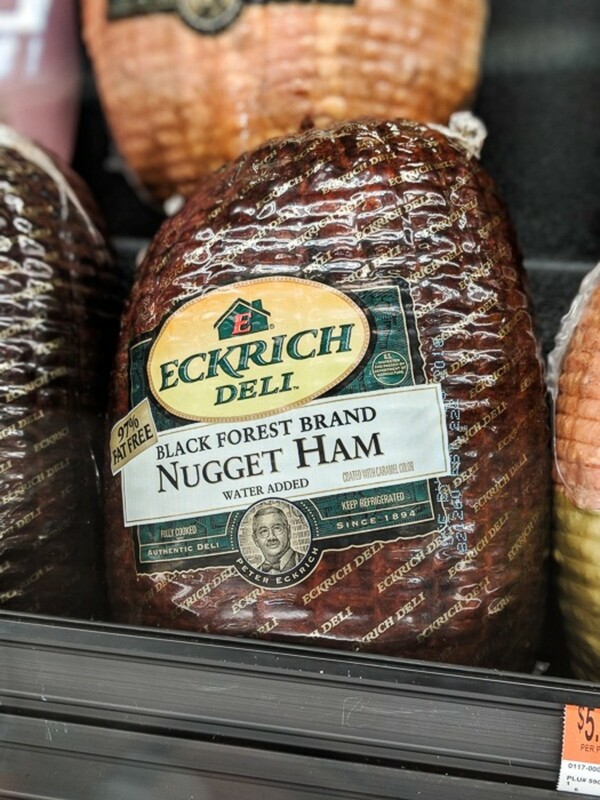 I love the Eckrich Black Forest Ham-it is dry cured and smoked, and it has the intense, traditional Black Forest ham taste. 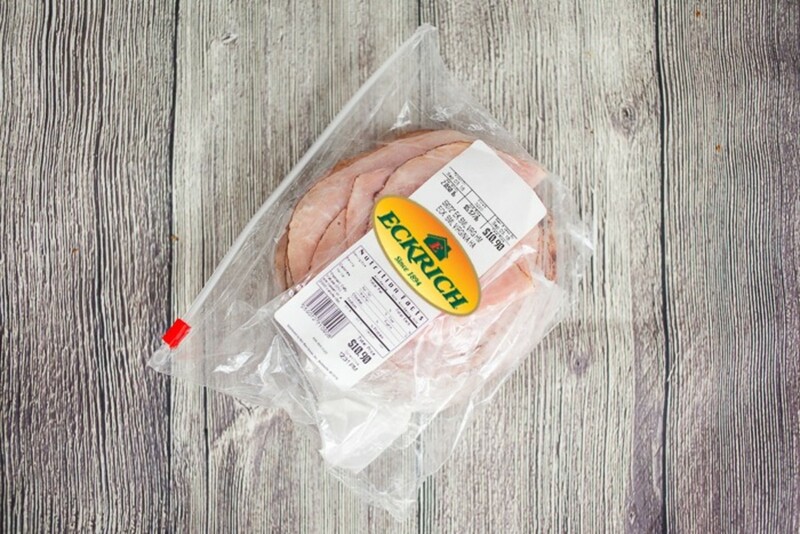 And as always, Eckrich Deli Meat is gluten-free (and full of flavor!). 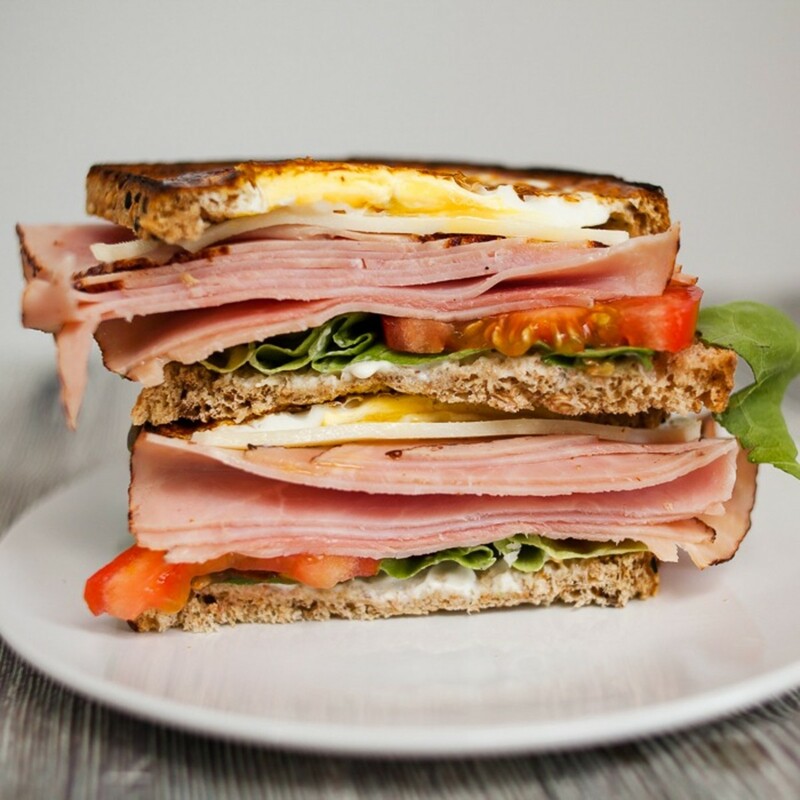 Make this epic ham sandwich fit for your dinner table! 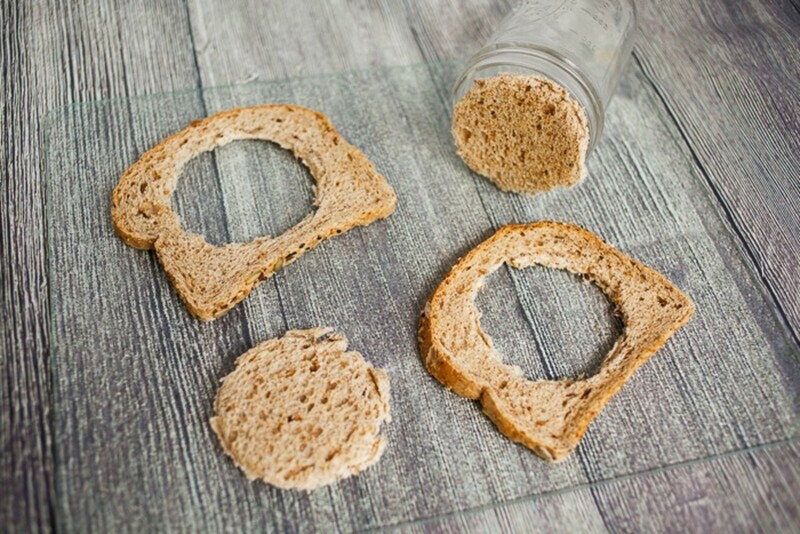 Using a glass jar or cup, cup holes out of the middle of 4 slices of the bread. Heavily grease/spray a skillet with coconut oil or butter. 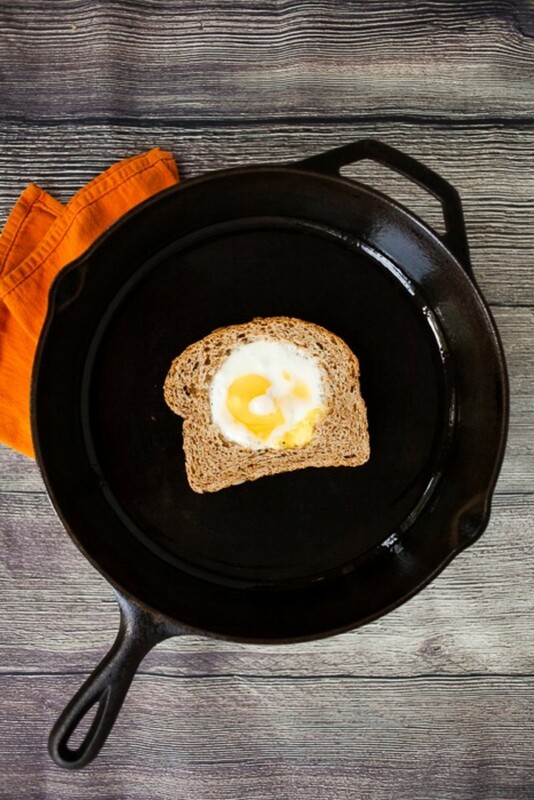 Place each cut-out piece of bread on the skillet. Carefully crack each egg into the holes of the bread. Slice tomatoes and wash lettuce leaves. 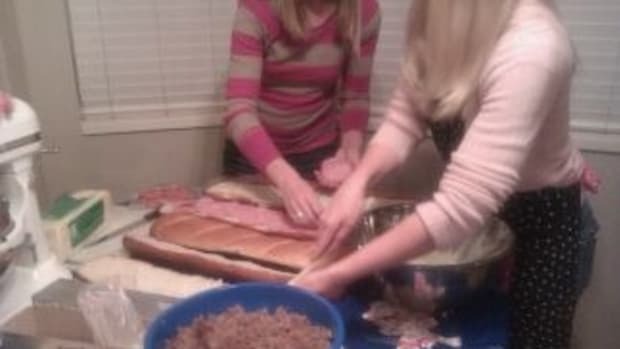 Assemble sandwich by spreading mayo on remaining slices of bread. 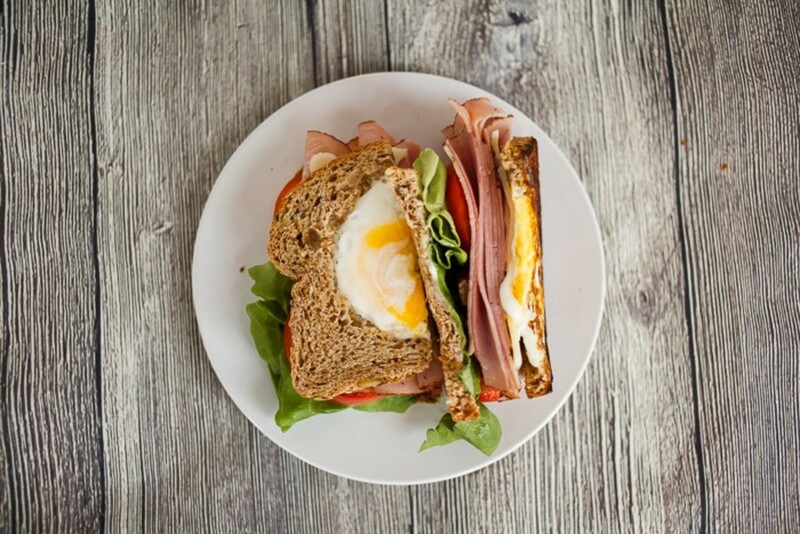 Top with sliced cheese, lettuce, tomato, Eckrich Ham (Eckrich has a full line of naturally smoked and natural juice hams), and remaining egg filled bread slice. Salt and Pepper to taste. 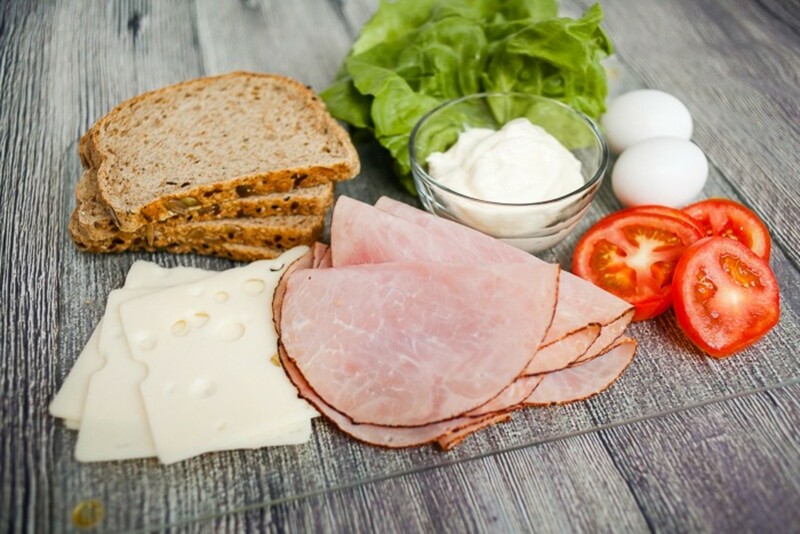 Assemble sandwich by spreading mayo on remaining slices of bread. Top with sliced cheese, lettuce, tomato, Eckrich Ham, and remaining egg filled bread slice. Salt and Pepper to taste. 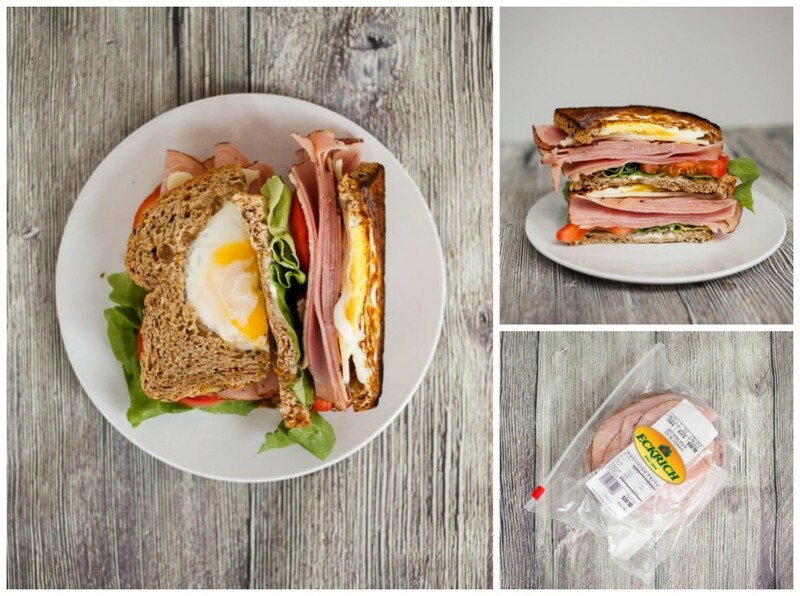 There’s nothing like whipping up a quick sandwich for my family that I know they’ll all love so that I can spend less time in the kitchen and more time with them, and Eckrich Deli Meat helps me do just that! 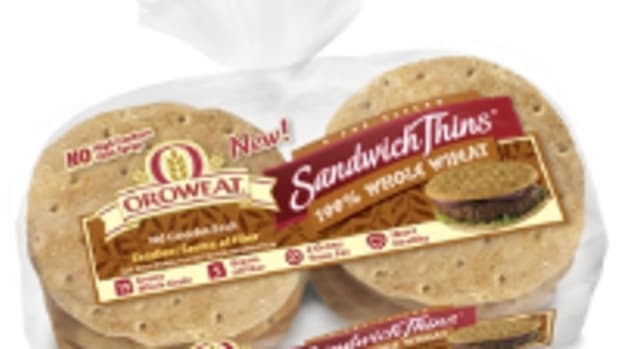 Their deli meat is also perfect for holiday gatherings, subs or hot sandwiches and large family get-togethers. 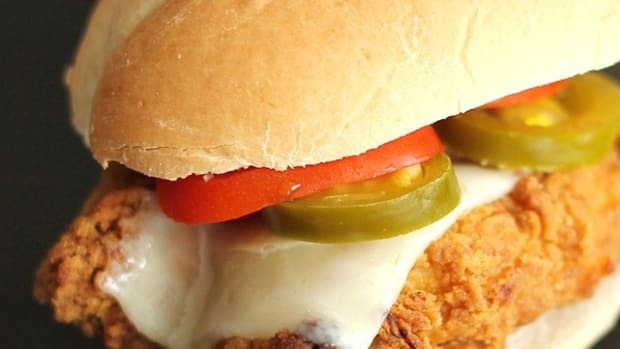 Do you have a favorite go-to sandwich? Share it with us in the comments below! This blog post is sponsored by Eckrich Deli Meat, but the tasty ideas and opinions are all mine. 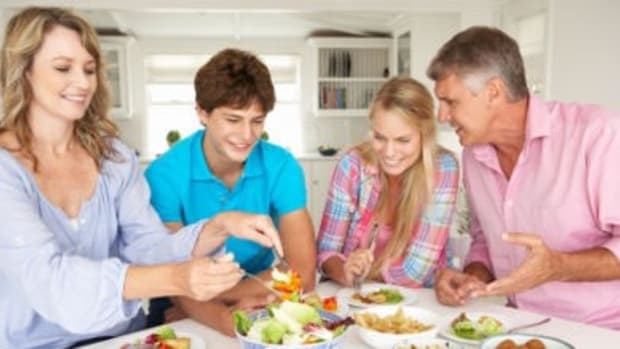 For more information about Eckrich deli meats, as well as quick and easy recipes please visitwww.eckrich.com.